The Brodmann PE 150 is the smallest of the Brodmann grand pianos. This baby grand sounds and feels like a piano many times its size. 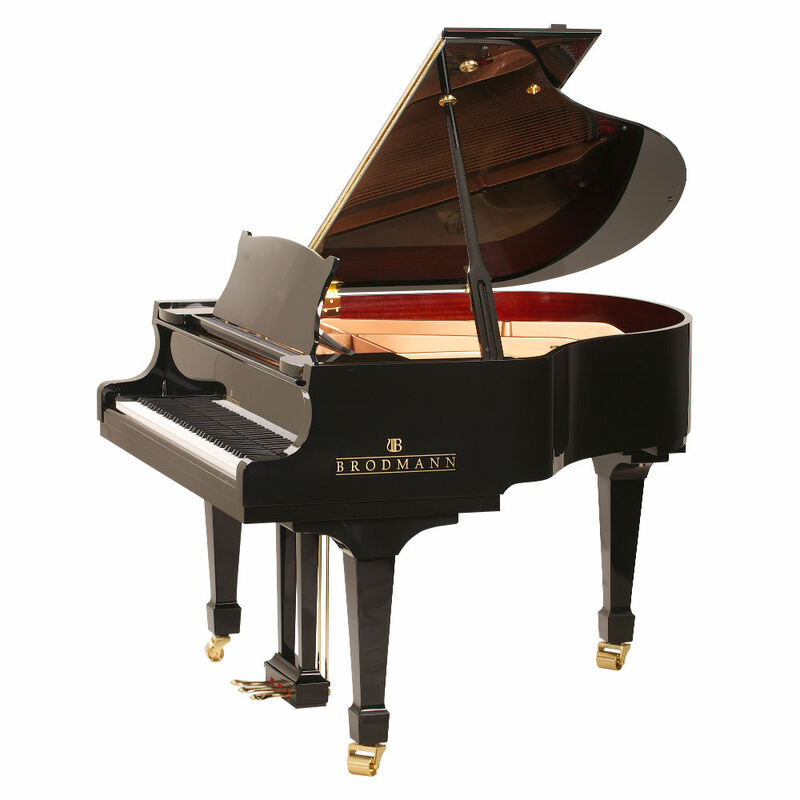 When you play this model, you feel it has the balance and performance of a concert grand. The astonishing sound that comes out of this piano makes it seem as if the rest of the line was designed around it. If you need a five foot grand, there is simply no other choice.